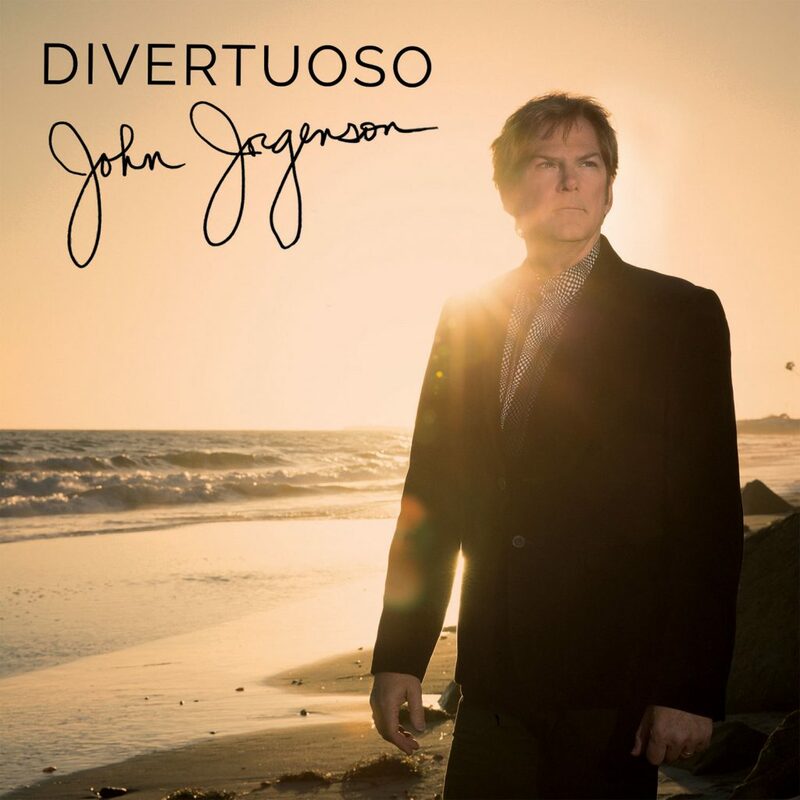 Jorgenson is considered a master of guitar, mandolin and many other instruments and has toured/collaborated with Elton John, Bob Dylan, Willie Nelson, Bonnie Raitt and many more! Includes a 24-page full-color booklet with photos and liner notes. Features Jorgenson’s extraordinary bluegrass group J2B2 with Herb Pedersen, Jon Randall & Mark Fain, plus a guest appearance by country superstar Brad Paisley!